FREE Disney Frozen Soundtrack Download! You are here: Home / FREEbies / FREE Disney Frozen Soundtrack Download! 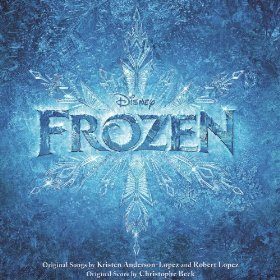 WOW – if you have a Frozen fan and haven’t gotten the soundtrack yet, I have a HOT FREEbie for you! Right now, you can get a :fr: Disney Frozen soundtrack download! Just head over to Google Play to get this. Make sure you click the “FREE” button at the top by the picture of the album. Each individual track is $1.29.